Updates : November 2016 I am really not sure if and how effectively MTNL’s High Speed 3G broadband services are still in operation. If you are MTNL Customer from Mumbai and currently using their 3G Broadband Services, Kindly request to write us via contact option or via the comment box below. High speed internet : Now this is what the youngsters look for when subscribing any telecom companies. 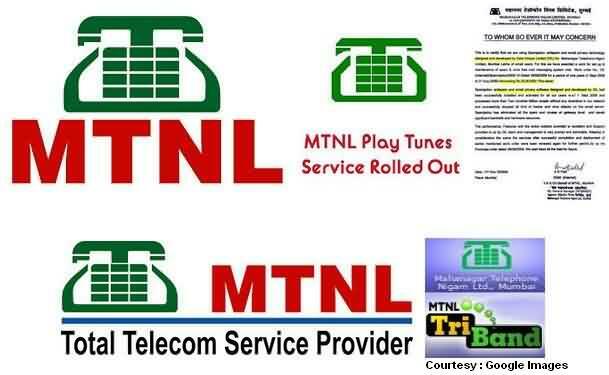 With 3G MTNL introduced VAS like music and video download, online applications, online gaming, video clips. Also the latest blackberry services has some famous applications for social network in built like Facebook and Twitter. This brought a new life to MTNL internet and mobile services that can be accessed from anywhere. 3G plans are available for both prepaid and postpaid mobiles. Not just that, one can use this facilities for SME and other business purpose in office location in Mumbai also. Video calling : With 3G on trump (dolphin) and Garuda mobile handsets, You can video chat with friends and do mobile meetings with cheapest data tariff plans via its high speed 3G data cards. MTNL internet, which was once boring has now life in it. See Complete details on MTNL Helplines for Mumbai locations.